I was recently lucky enough to take a trip to Palawan in the Philippines and managed to squeeze in a few dives. 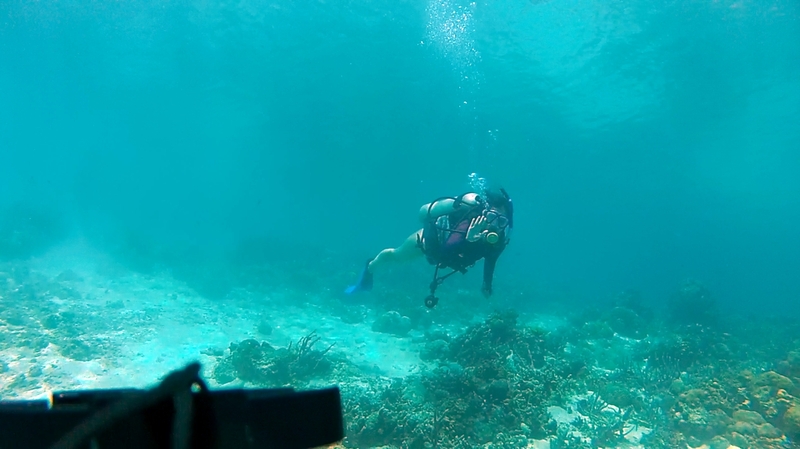 As with all trips I took my trusty camera (and when i say "camera" i mean my GoPro because thats the only one that can go to diving depths). I took the opportunity to film some wreck dives and in the process learned a few lessons on the way. Here's lesson #1: Secure your lens cap!!! ...not just because they are easy to lose but because they can definitely ruin a shot..and sometimes you only get one chance. Here's an example of a lens cap flapping into the frame! !